Metricflex Technology – A revolutionary shaft with different levels of flexibility depending on the angle to maximize power while maintaining optimum control. 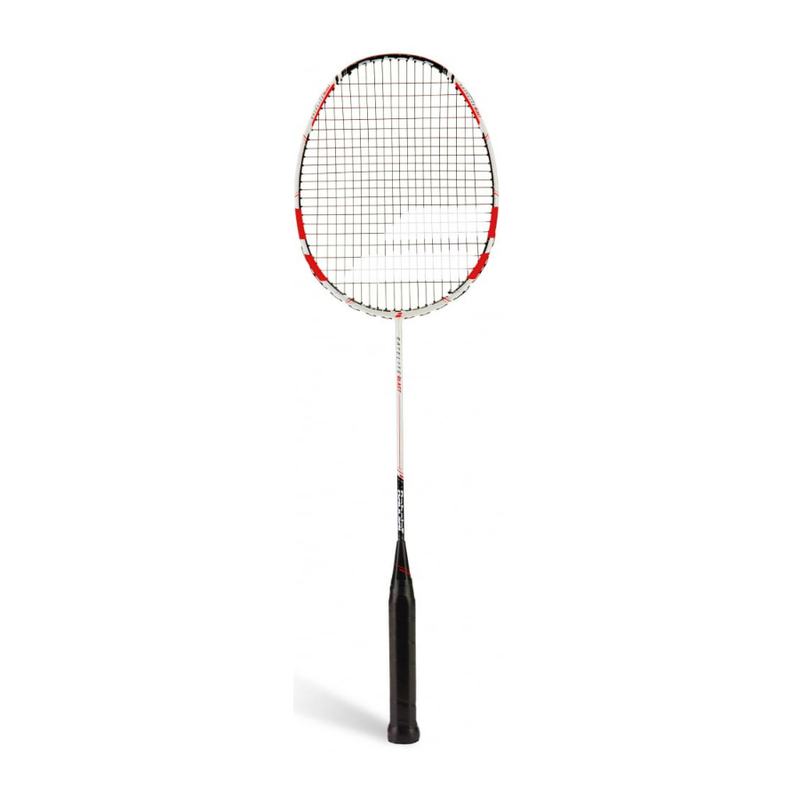 6.5 Shaft – The ultra thin shaft slices through the air better than ever for faster, more powerful hitting. 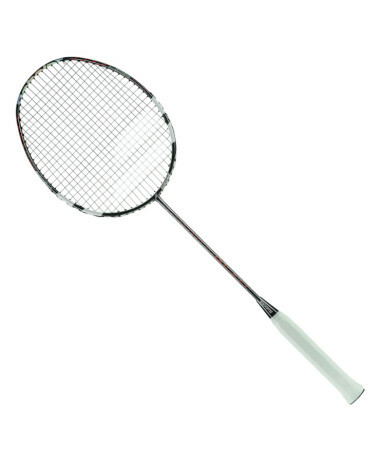 Thinner Shaft – The ultra thin shaft slices through the air better for faster, more powerful hitting. 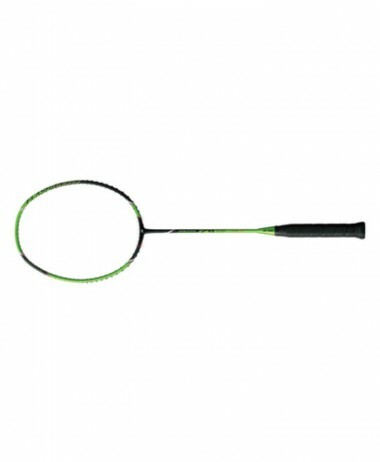 GT Technology – Combines high density carbon fibers, giving the racquet head optimum strength for greater power and control. 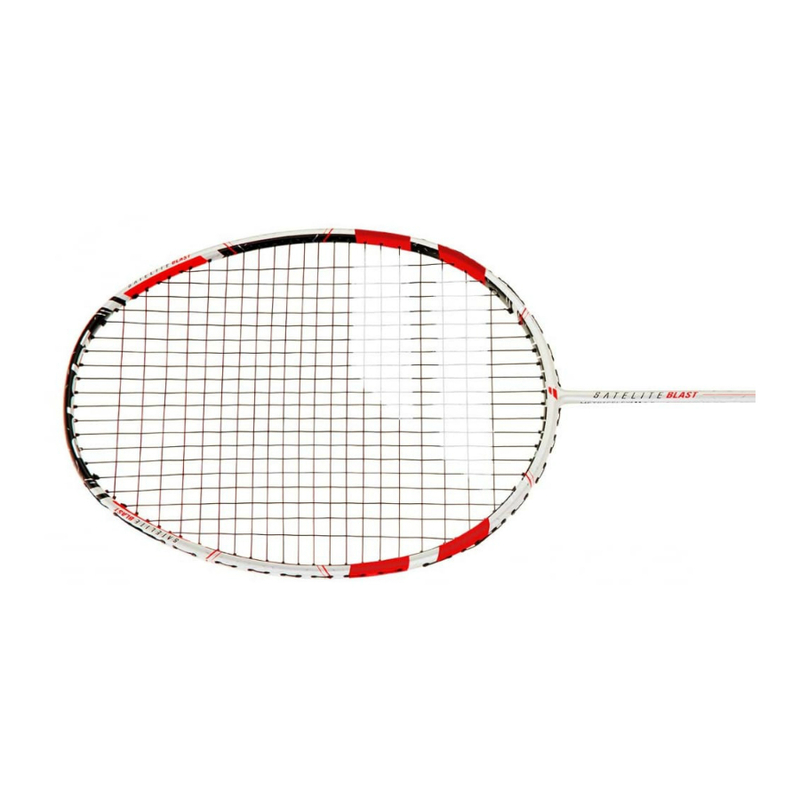 20×21 String Pattern – Innovation by Babolat : 20 mains crosses instead of 22 and 23 in a traditional stringing pattern improves the feel and allows more spin. 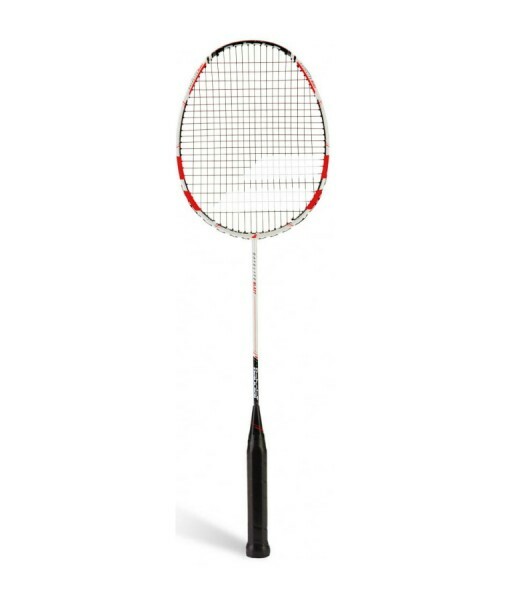 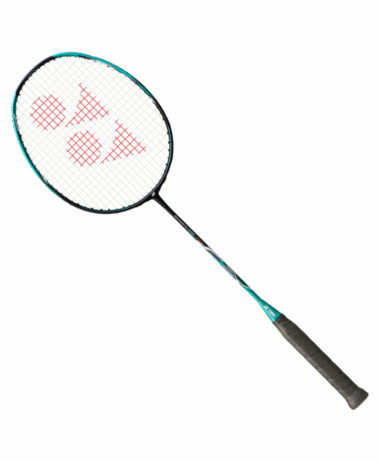 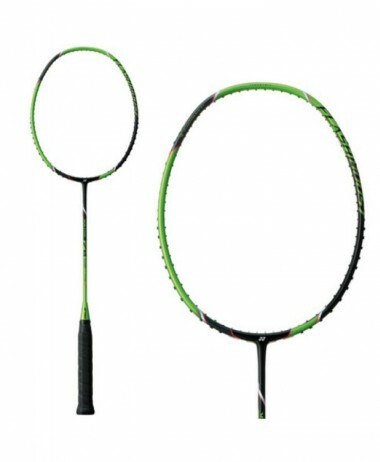 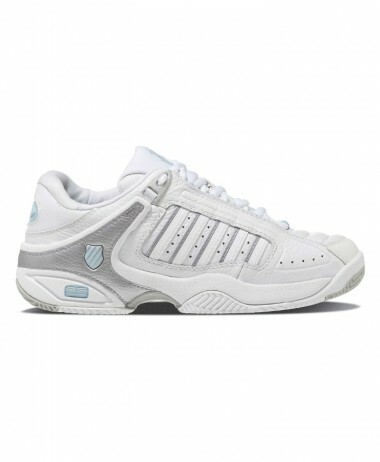 Categories: Badminton, Badminton Rackets, Sale Brands: Babolat.